Celebrate Easter Sunday with your family at Cleveland Winery with a 2 course modern Australian a la carte lunch in our famous Carriage House Restaurant. Step outside onto the restaurant deck and take in the expansive views of vines that surround the property. Keep the kids entertained with an Easter Egg Hunt in our beautiful country gardens. 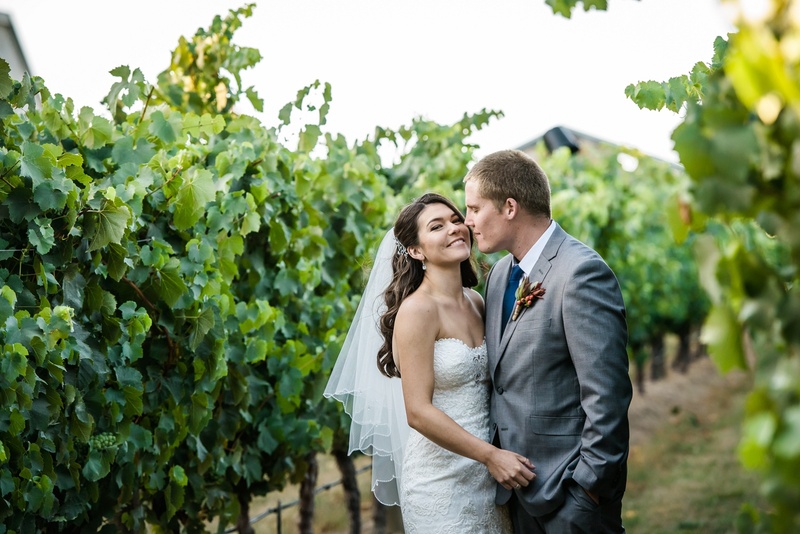 Book a wedding at Cleveland Winery this winter and enjoy complimentary venue hire! See the details of our Winter Wedding Special by clicking here. 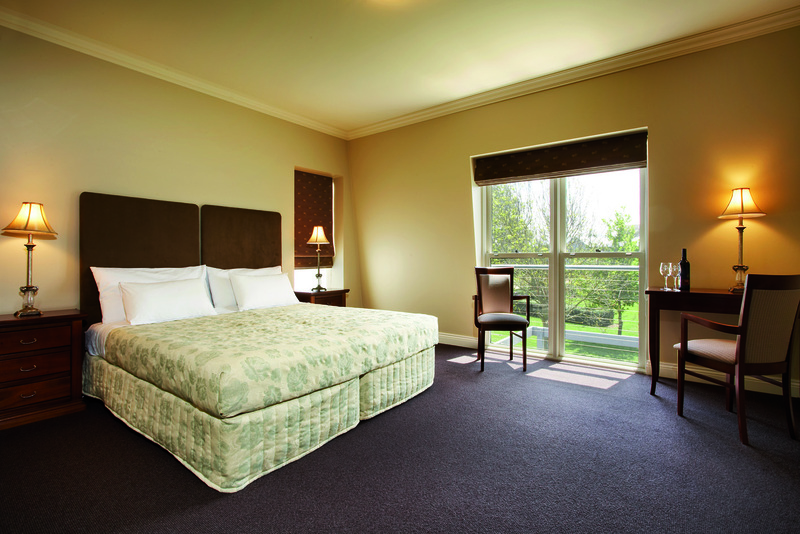 Experience the best of the Macedon Ranges when you stay at Cleveland Winery. 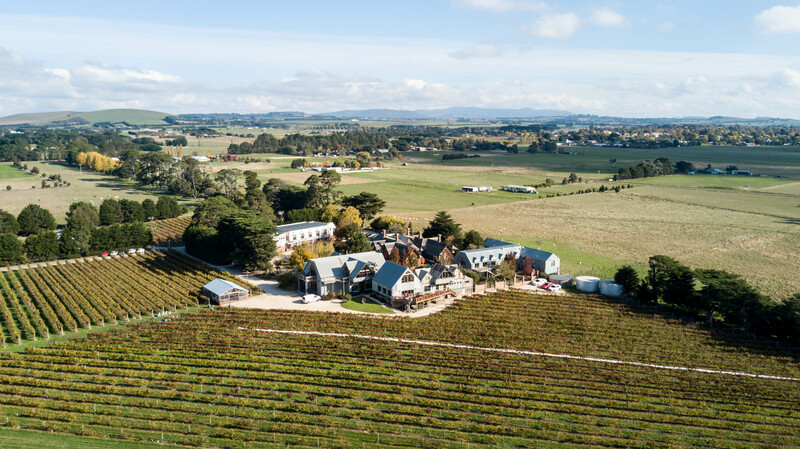 Situated in the historic country township of Lancefield, Cleveland Winery is less than an hour’s drive from the Melbourne CBD and 40 minutes from Melbourne Airport. Base yourself at the centrally located Cleveland Winery and be inspired by the variety of antique shops & art galleries dotted throughout the region, satisfied by the acclaimed local food & wine and amazed by the natural beauty of the local attractions such as Hanging Rock. Featuring 52 beautifully appointed spacious suites with comfortable king-sized beds and ensuites, Cleveland Winery also includes an original country Homestead built in 1887 that can sleep up to 14 guests. 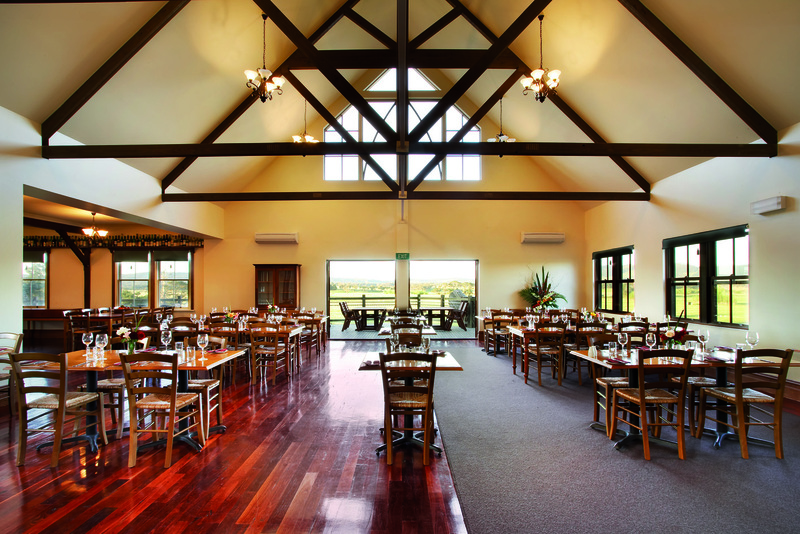 As well as an underground Cellar Door where guests can sample some the best wines from across the region, Cleveland Winery also has an onsite a la carte restaurant & wood-fired pizza oven, tennis court & fitness centre, guest lounges with billiard tables, darts & table tennis. With its comfortable country accommodation, tranquil vineyards, dramatic undulating landscapes and delicious local food and wine, Cleveland Winery is the ideal location to experience the best of the Macedon Ranges. 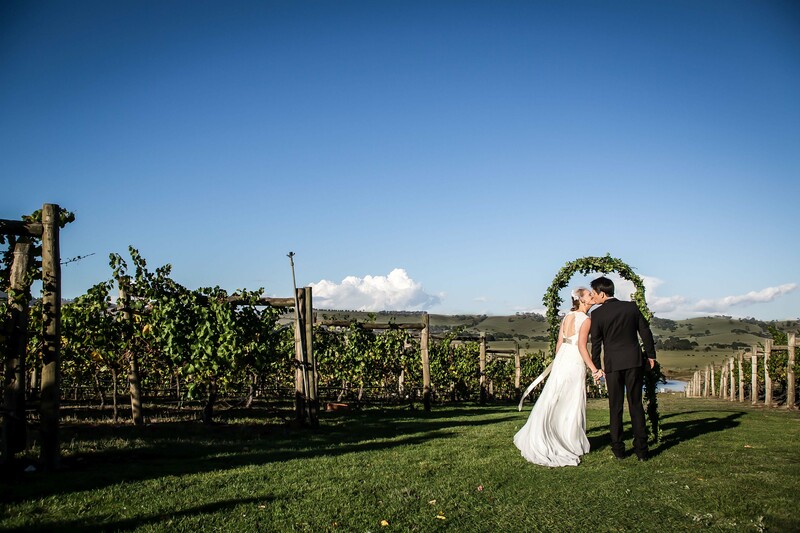 Cleveland Winery is not only a beautiful location to experience the Macedon Ranges, it is also an excellent choice for a wedding venue. Looking to inspire your team? 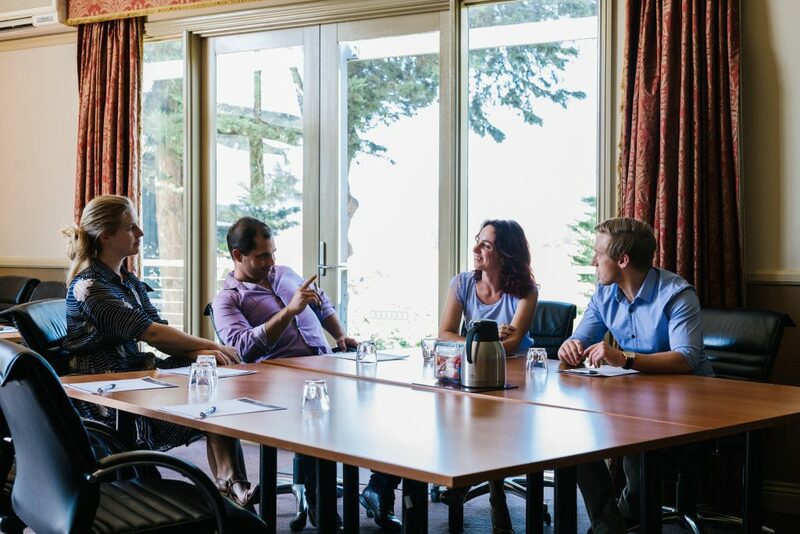 Speak with our professional conference team at Cleveland Winery to find out how we can help turn your next corporate retreat into not only a complete success, but an unforgettable experience for you and your delegates.